I burnt my hair with a straightener! What should I do? 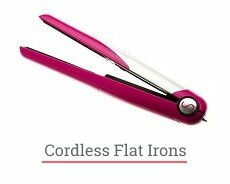 Questions › Category: Other › I burnt my hair with a straightener! What should I do? If you’ve burnt your hair with a straightener, the first thing you need to do is to visit a hairstylist. You need to cut the burnt ends because they can’t be restored anymore. 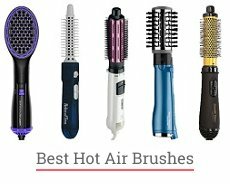 Stop using a hair straightener and other devices for a while: your hair is so weakened now to do that. Use mild shampoos, after washing, apply masks and conditioners obligatorily. You need to get back moisture and shine to your hair that is why to nourish it with hair care products after every washing. Try to wash and comb your hair less often. Be patient and remember that it is impossible to restore hair in a couple of days. When your hair is restored, and you are ready to get back to styling, use thermal protection every time you use a blow dryer, straightener or curler.